Bright, cheerful and ready to help mark your knitting! 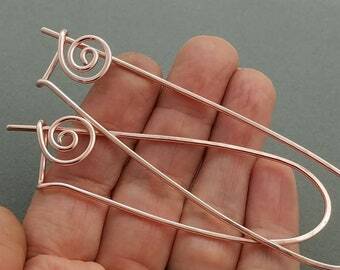 This is a pinky peach variation on SpindleCat Studio's Posie stitch marker design. 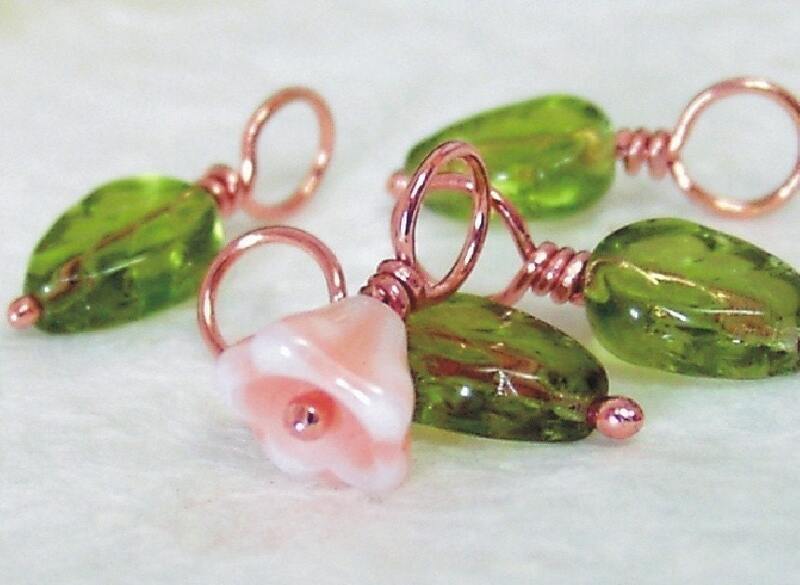 You are purchasing (5) Czech glass and handmade copper wire headpin knitting stitch markers, (4) four green leaf beads and (1) one peach flower bead. 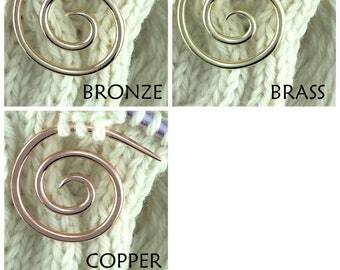 Sized to accommodate up to US8 [5mm] needles. Length of leaf marker = a bit over 3/4 inch [21mm]. The headpins are handmade here at SpindleCat Studio and each loop is individually hand wrapped and wire end is carefully beveled and wrapped close to loop stem for a smooth, snag-free finish. These are gorgeous and I highly recommend them! I love these dainty little markers - well made and lovely to look at and use! Excellent service as always.